Your gateway doesn’t seem to send data to The Things Network? This section is here to help you find out the issue might come from. We’ll give you a few leads to help you troubleshoot your gateway. This section contains the most frequent issues with packet forwarders. If you find issues that are not covered in this guide, feel free to reach out to The Things Network community forum. Did your gateway work before? 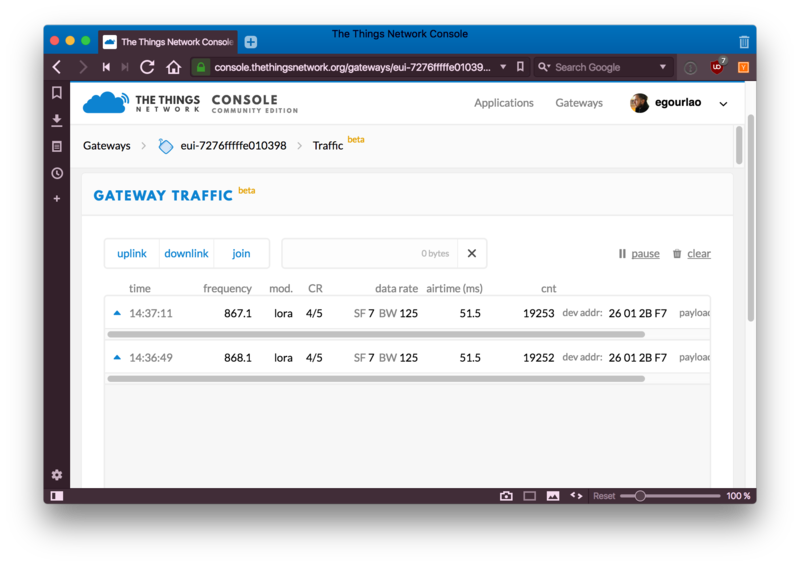 Before diving in to the Console and the gateway itself, check The Things Network Status to see if all services are operational. The availability of these features depends however on the status of the NOC. If you think the network isn’t receiving any traffic from your gateway, you’ll want to figure out why. Does your gateway have a working network connection? 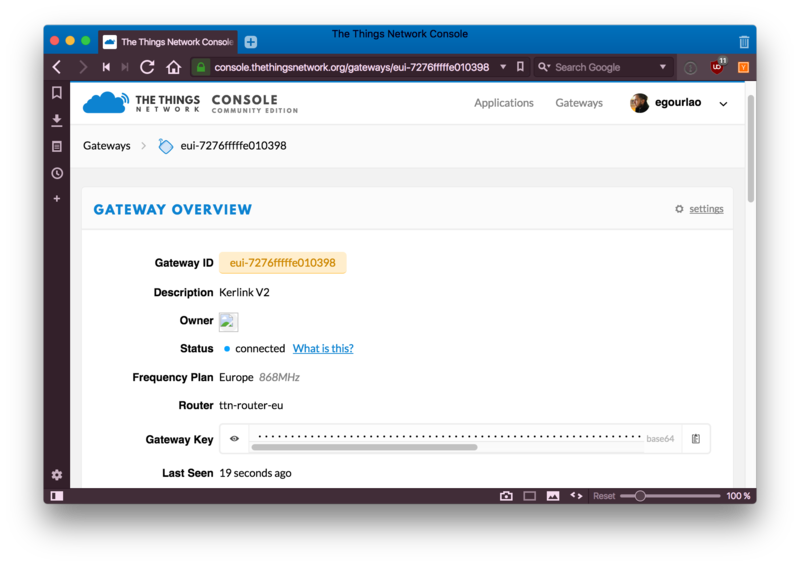 To test this, connect to your gateway, and execute a few pings or DNS lookups: ping www.google.com or nslookup account.thethingsnetwork.org, for Linux gateways. If these tests are unsuccessful, you’ll probably want to check the network connection of your gateway. Is the packet forwarder running on your gateway? The way to answer this question depends on your type of gateway. Many gateways rely on SystemV or systemd managers, which can give you the status of the packet forwarder. Other gateways rely on resin.io, for which you can consult the status from a Web interface. Some other, like the Kerlink IoT Station, have their own init systems - often, consulting the list of running processes (with ps -a) can give you insight on whether the packet forwarder is running. Does the packet forwarder have a successful connection to The Things Network? Are you using a Semtech UDP Packet Forwarder? See Troubleshooting.